It is a really exciting time to be at Extra Space Storage! We got our start in 1977. Today we are a New York Stock Exchange-traded company leading the self-storage industry in more ways than one. But in order to maintain this lead, we need exceptionally motivated, capable, and driven people like you. We offer a fast-paced collaborative environment where each of us directly contributes to the company’s success. 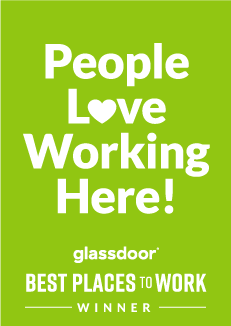 Come join us and find out why Glassdoor recognized Extra Space Storage as one of the top 100 places to work in 2018! We are currently seeking a Senior Software Engineer at our corporate offices located in Salt Lake City, Utah. In this role, you will be a technical expert and mentor for other developers. Our senior engineers are key technical contributors on agile teams of 3-5 developers.